Folks we have a problem of biblical proportions in our midst and most people haven’t noticed. Let me give you a few examples. All are true because I know the people personally. My complaint is that these examples are not the exception but the rule (or breaking thereof). At about age 12, a young girl goes to a church camp and makes a profession of faith. She raises her hand, walks the aisle, prays the sinner’s prayer, and the whole deal. She later gets baptized again—because her new church doesn’t recognize her infant baptism. She begins attending the church on a regular basis—Sunday mornings and Wednesday nights. Towards the end of high school, she becomes sexually active and is four months pregnant when she graduates. She marries the young man who has no history of church attendance. After the baby is born, she and her husband move from where they are to a major city so her husband can pursue better career options. A few years later, another child comes along. When the second child is very young, she finds it too difficult to manage both children on Sunday mornings and quits going to church. Boy and girl grow up in the church. After college, they marry and have two children. The family regularly attends church. The children grow up thru the ranks, nursery, children’s church, profession of faith, baptism, youth groups, etc. Then they go off to college. By the end of college, neither child goes to church or has any part in the church. Five siblings are adopted by a young Christian couple. The family has no electronic devices for entertainment. They watch no live television; only VHS or DVD recordings that are screened by their parents. They are homeschooled and only associate with other homeschool families. The family is wary of sending their children to college. They strongly believe in courtship and oppose dating. 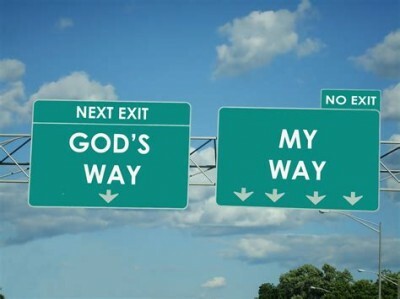 My point is this is a very different paradigm than either of the churches described in examples 1 & 2. 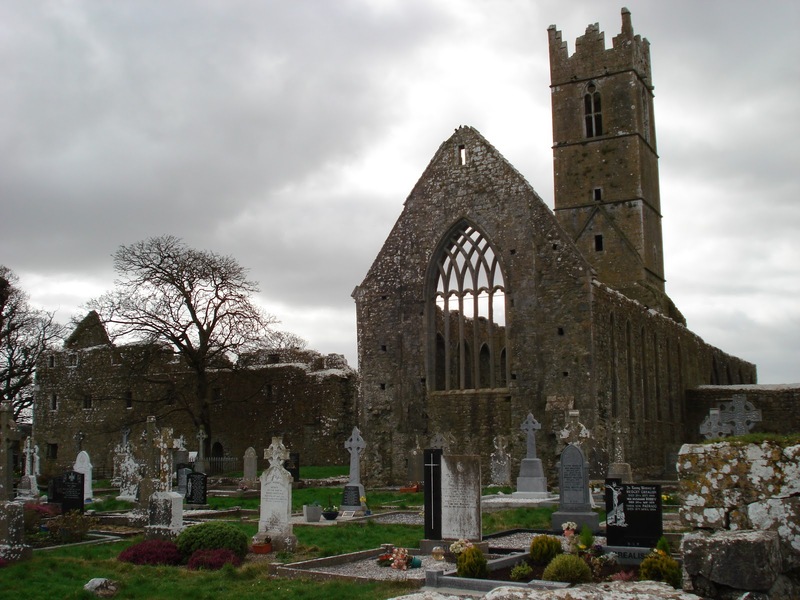 When oldest child is 19 or 20, he renounces God and is excommunicated from the church. At the same time, he enlists in the Marine Corp and burns every bridge in his life on the way out of town. Child is born into family with three sisters. His dad is a minister. He is raised in the church. When he is about seven, dad has a stroke and nearly dies. Dad takes about two years to be able to walk and talk. Others in the denomination, remove all pastoral duties from dad. When dad tries to resume his duties, the new minister that was tending his church won’t let him. As a result, the family can’t even attend services at their own church. After a period of time, dad is transferred to a church in another state. Dad struggles with fledgling mission church for many years. Finally, it folds and he takes a church in yet another state. About two years into his duties at the new church, dad dies of a heart attack. Two years later, the son—barely into his 20’s—is living with his girlfriend, campaigning for Bernie Sanders, and advocating for abortion on demand. I could go on listing many more that have fallen. Irrespective of denomination or upbringing or socioeconomic circumstances, the Church in America is hemorrhaging members, especially its youth. No surprise in a statistical way but it is in the sense that no orthodox Christian group has a solution. Is the church model broken? Is the message lost? Why has Christianity fallen out of favor? Never has the Bible been so available to the masses. The Gideon’s International, Wycliffe Bible Translators, and of course the Internet have made the Bible available to virtually every tribe, tongue, and nation in the world. Within the next few years, everyone in the world will have the Bible available in both print and digital formats. In parts of Asia and Africa, Christianity is flourishing like never before but Secularism in the West has opened the floodgates to Islam and Atheism. In the past, it has been tempting for some within the church in America to dismiss the declining numbers as the exodus of those that are really not believers—I have heard some people making this exact claim—but my experience and those of others prove this is a false claim. No, what is occurring is actually worse than that. Whether you believer in a profession of faith (age of accountability and all that stuff) or a covenantal view (with paedo-baptism and paedo-communion) or something in between, the youth in our churches are not making the faith of their fathers their own. 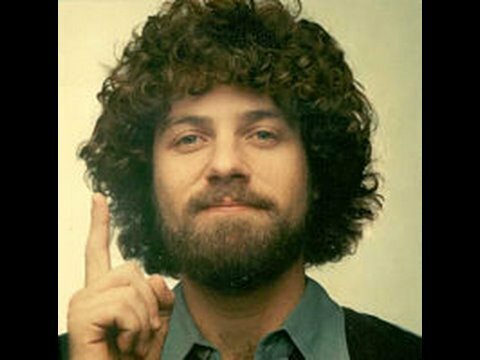 As I ponder this subject, the words of Keith Green are rattling around in my head. Below are excerpts of a two part article that he wrote many years ago called What’s Wrong With the Gospel? I beg you to read these articles and be mad; not at Mr. Green but with a righteous indignation. Unless people are truly convicted of sin, if they do not fully see that they are totally condemned by the requirements of God’s Law, then it is virtually impossible to show them the need for a savior. Why, what would they need to be saved from? Fun? One of the most well-known phrases of modern evangelism is “God loves you and has a wonderful plan for your life!” But the sober, biblical truth that needs to be presented to the sinner’s mind is “You have made yourself an enemy of God, and in your present state of rebellion there is absolutely no hope for you.” In fact, God’s “plan” for the sinner at this point in his life is to separate him from His presence forever, in hell. However unpopular or unlovely that may sound, it is the only truth and reality about anyone who is an enemy of God through sin. But there is a great danger when man (or even God) designs a tool to be used for God’s glory, and then as time passes, people’s attention starts to be fixed on the tool itself, rather than on the glory of God (which it was originally designed to promote). The greatest reason I believe that God can be grieved with the current use of such tools as the “altar call” and “sinner’s prayer” is because they can take away the conviction of the Holy Spirit prematurely, before the Spirit has time to work repentance leading to salvation. With an emotional splash that usually doesn’t last more than a few weeks, we believe we’re leading people into the Kingdom, when really we’re leading many to hell – by interfering with what the Spirit of God is trying to do in a person’s life. Do you hear? Do you understand that this constitutes “spiritual abortion”? Can’t you see the eternal consequences of jumping the gun, trying to bring to birth a baby that isn’t ready? Can’t you see what fools we are? We preach a man-made, plastic gospel. We get people to come forward to “the altar” by bringing psychological pressures that have nothing to do with God. We “lead them” in a prayer that they are not yet convinced they need to say. And then to top it all off, we give them “counseling,” telling them it is a sin to doubt that they’re really saved! Mark Twain is credited with saying, “There are lies, damned lies, and statistics” but that young people are fleeing the organized church cannot be disputed. Here are a few sources to explore but please be aware as you read that some numbers are teens raised in the church and others are all teens. How Many Youth are Leaving the Church? On the other end of the spectrum, here is an article about children that stay in church. I feel strongly about this issue but I am happy to give credit to others that have come before me in taking the time to write about it. My prayer is that I will do better with my teenage son.